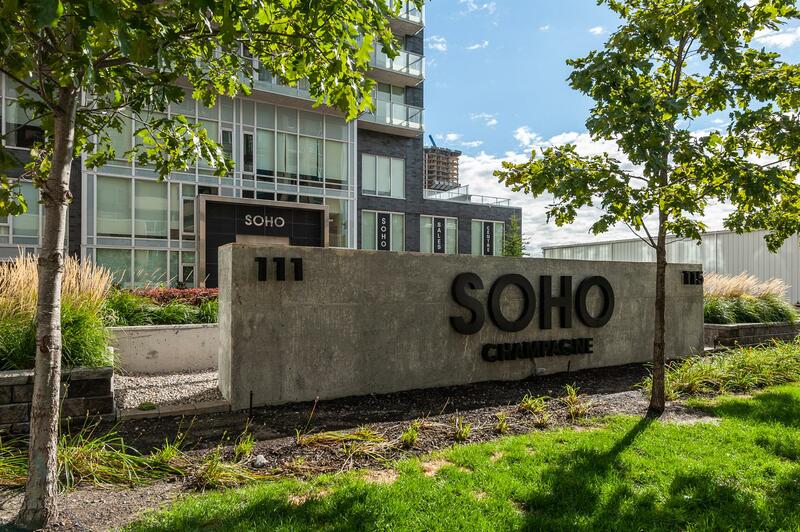 The finest penthouse perhaps ever built in Ottawa is on the market and it is situated in the SOHO Champagne building in Little Italy. 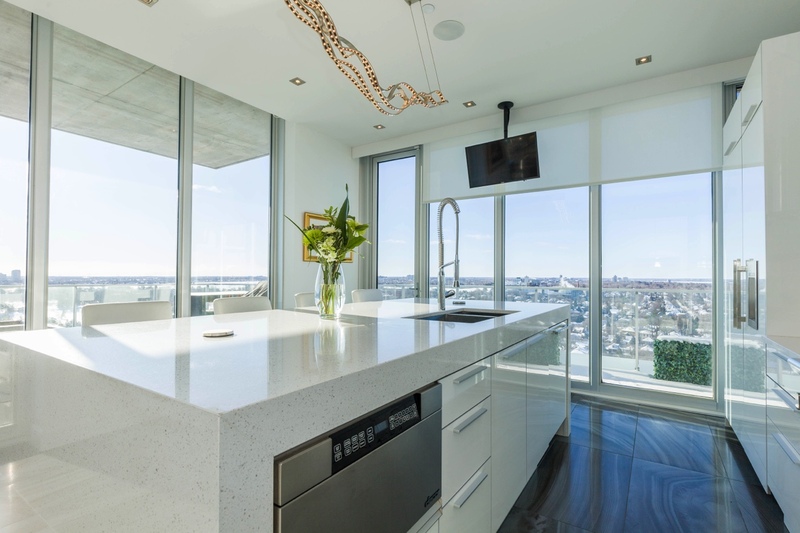 Up here in this penthouse the views are endless and the finishes on this place are second to none. 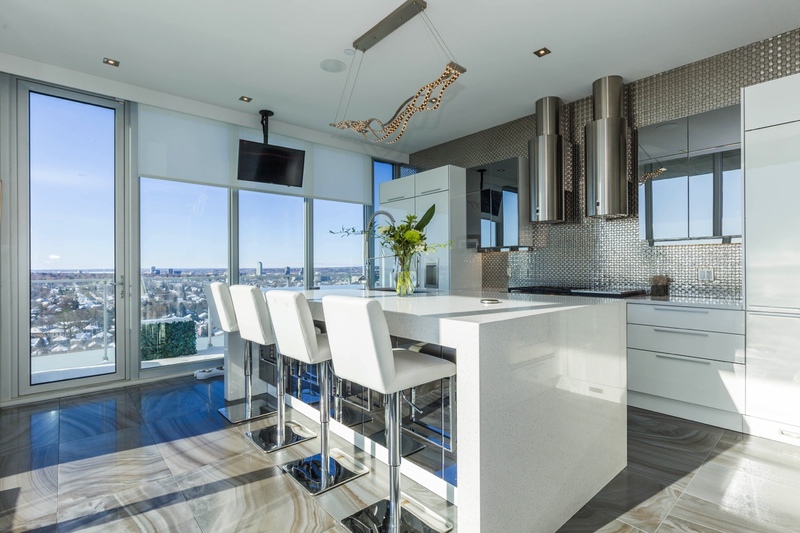 Let’s take a peek inside the most luxurious penthouse in Ottawa. 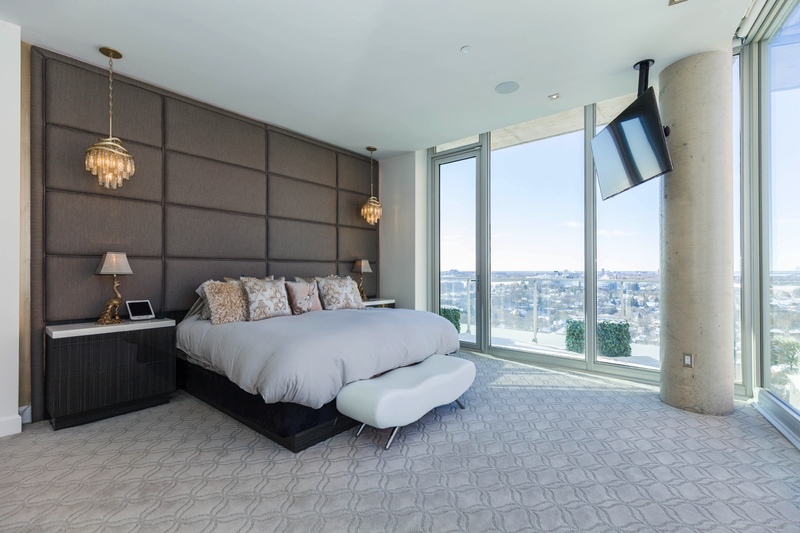 The SOHO Champagne penthouse comes with Roberto Cavalli tile throughout and heated en-suite bathroom floors for those cold winter mornings. 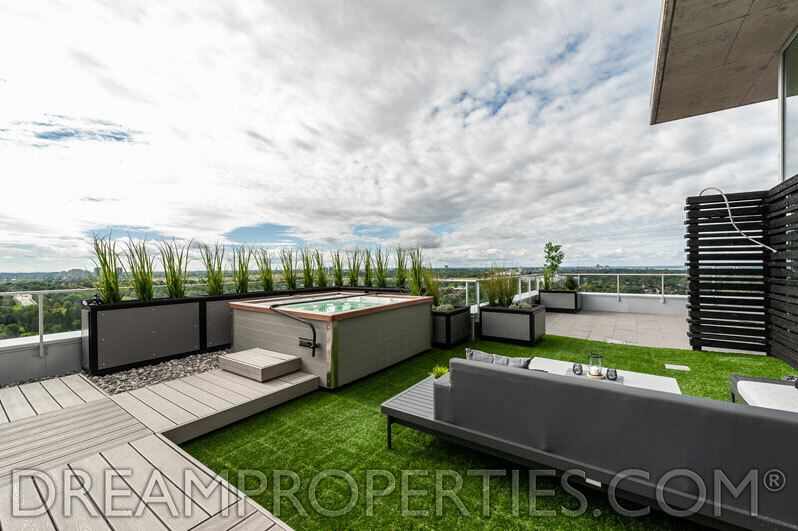 What I love about this unit is the 2,200 square foot terrace on the roof that comes with panoramic views. 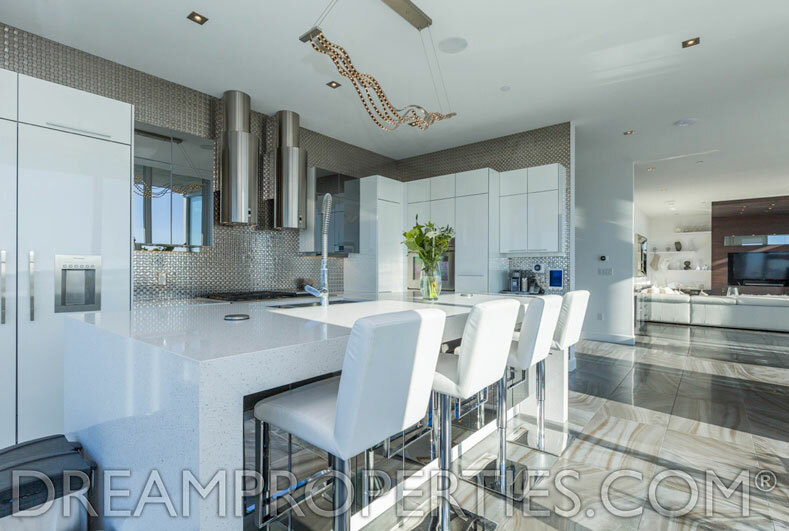 Up here there’s also a hot tub, as well outdoor kitchen and bar for entertaining. 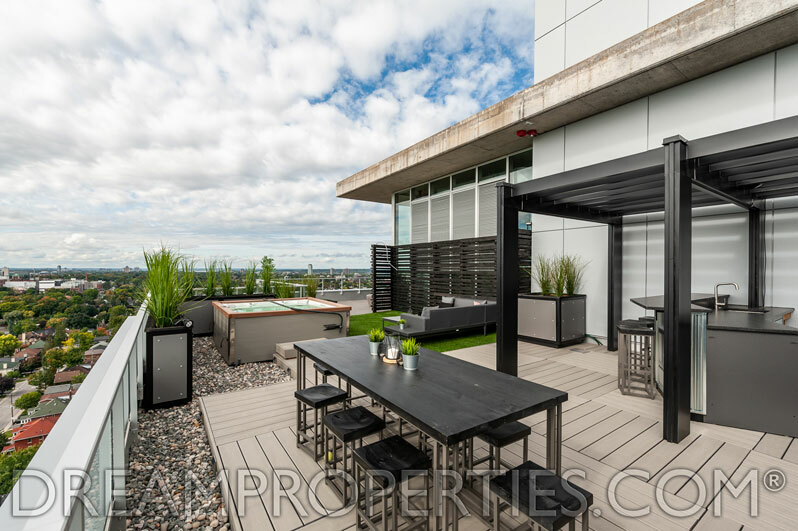 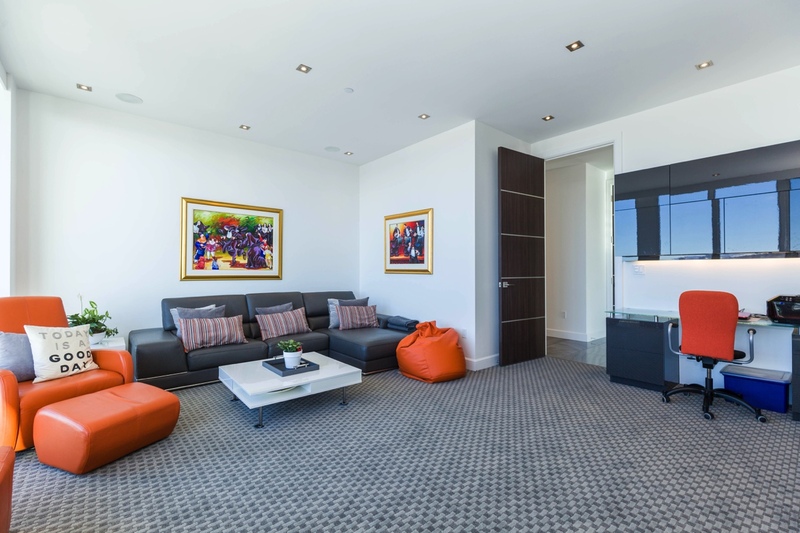 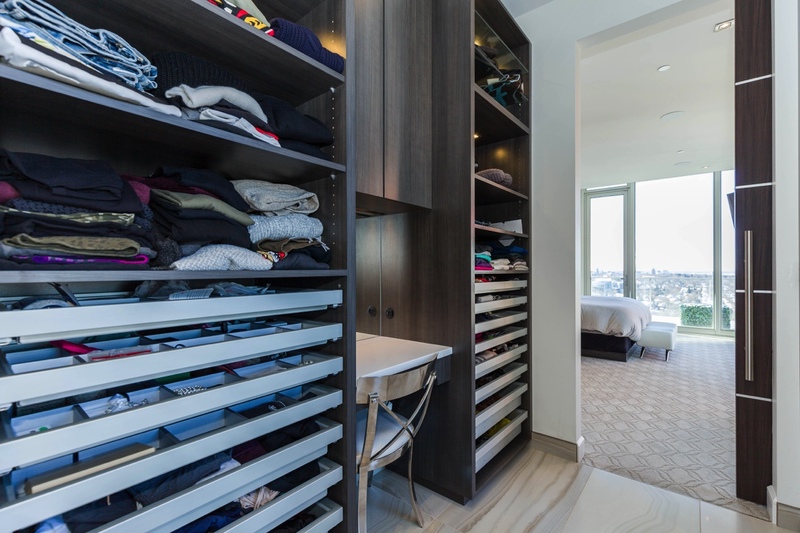 Inside you’ll find two bedrooms and four bath over the two storeys in this penthouse. 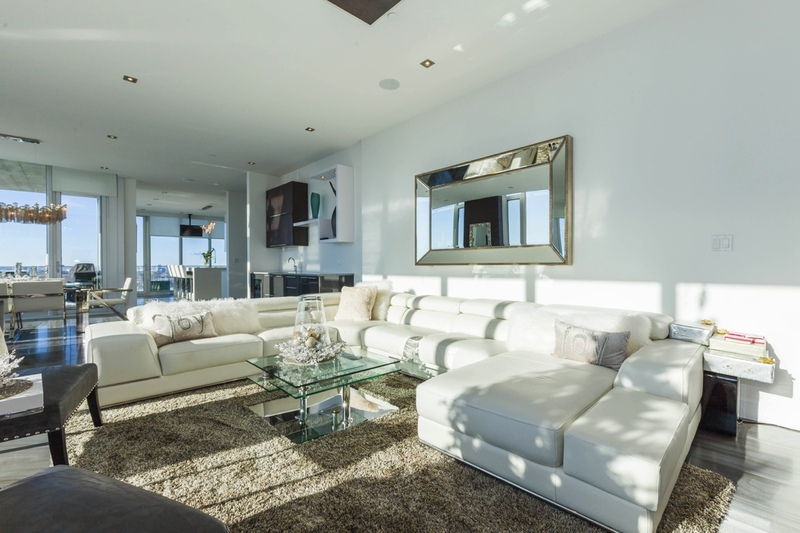 It’s on the market right now for $3,195,000 CAD and it’s listed with Marilyn’s Dream Properties. 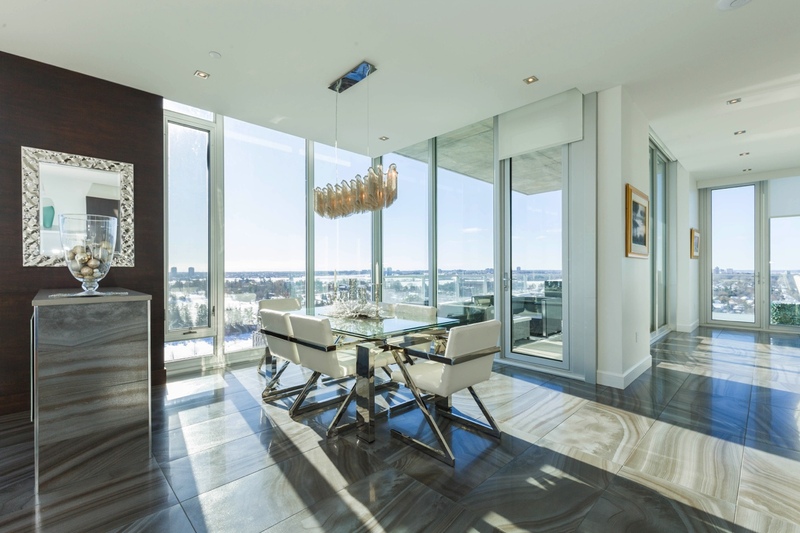 You can reach her team via 613 -842-5000 to learn more about the SOHO Champagne penthouse or book a viewing.